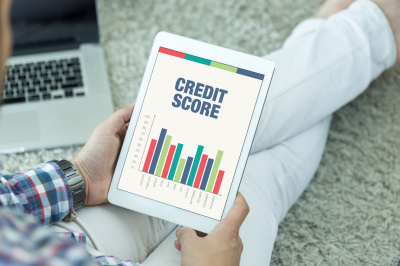 The Best Credit Group offers a variety of services that are designed to help improve your credit scores, improve your overall financial health, and get you debt free! Credit & Debt Counseling: This service is designed to show the consumer exactly where they are, and to show them how to get where they need to be. This includes a complete overview of credit reports, finances, and a budgeting plan. Sessions can be done over the phone or at the office. 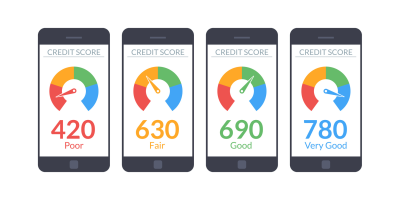 Credit Report Repair: This service is designed to help consumers improve their credit scores by helping them to remove negative information from off their credit reports, as well as establish a positive credit history. It only takes 30-45 days to see results. Chapter 7 Bankruptcy: This service is for any consumer who is too deep in debt, need a fresh start, and cannot afford an attorney. We will assist you with preparing all of the necessary documents for you to file your chapter 7 bankruptcy. 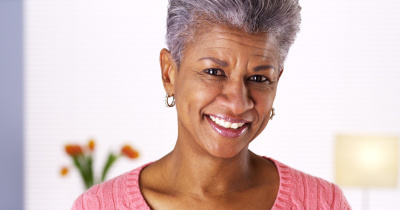 We will even assist you with improving your credit scores after you file. Collection Agency Protection: This service is designed to prevent collection agencies from reporting their information to your credit reports. Student Loan Consulting: We help people get their student loans out of default and into a repayment or deferment status as well as lower their monthly payments. 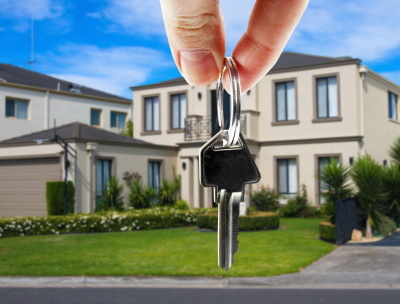 Home Loan Consulting: This is for anyone who's looking to purchase a home. With years of experience in the mortgage industry, we know exactly what lenders look for in order to approve someone for a home. Because of that, we can show our clients exactly what to do in order to become homeowners. The road to homeownership will surely begin at your credit scores. Invite Us To An Event: We are happy to speak at your next event free of charge for companies, organizations, church groups, non-profits, or schools to give a presentation by one of our experienced credit counselors on the benefits of having a higher credit score. Please call 337-783-0108 to get started with one of our programs.